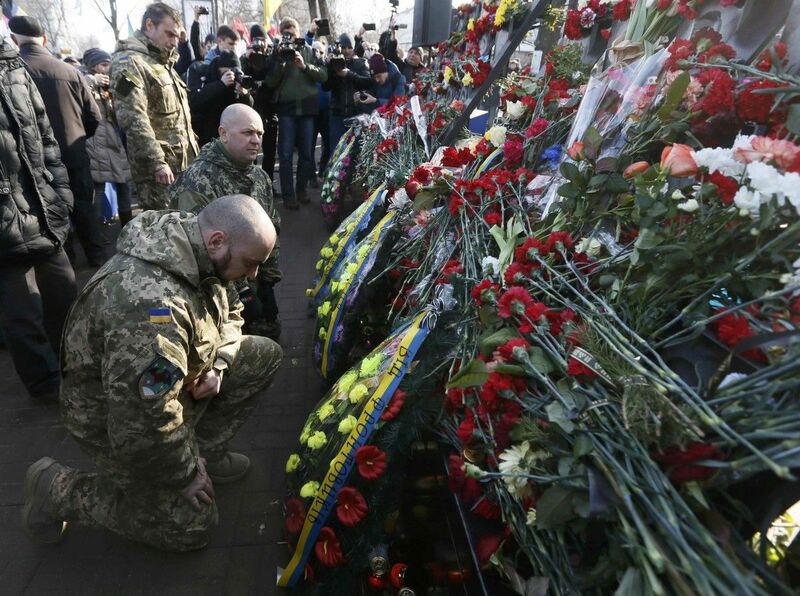 Ukrainians on Monday continued to pay their respects to the fallen heroes from the Heavenly Hundred, killed during the Revolution of Dignity three years ago. 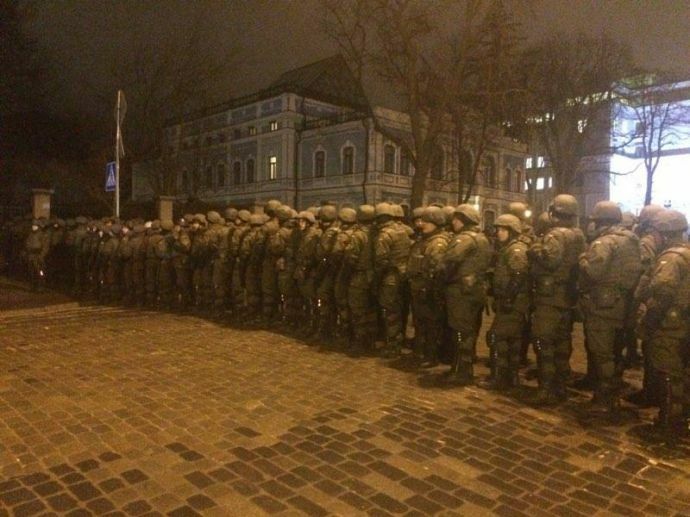 According to an UNIAN correspondent, the security measures in the government quarter and at the Maidan Nezalezhnosti Square have somewhat weakened during daytime compared to Sunday, however later in the evening, the security measures near the presidential administration were strengthened. 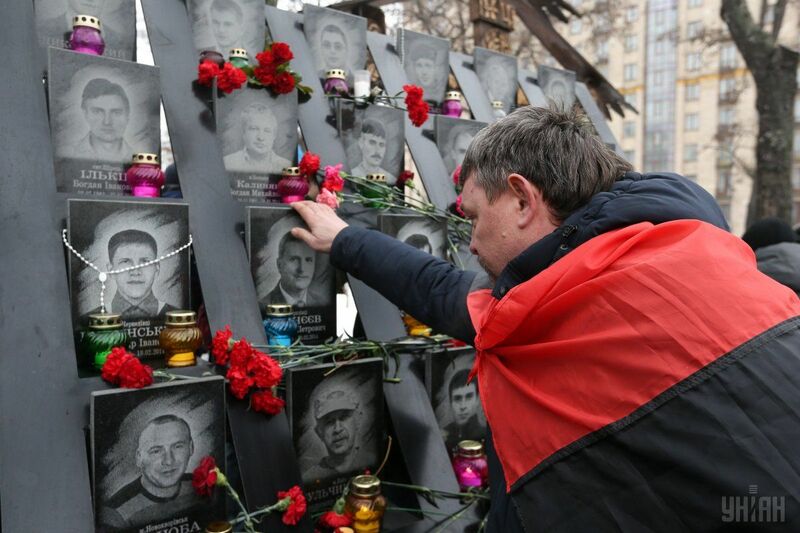 Read alsoClashes in Kyiv: Policeman injured, OUN Battalion chief detained (Video, photos)People were seen bringing flowers to the site of an execution of protesters by riot police and to the monuments on the Heavenly Hundred Heroes Alley. Like yesterday, the government quarter is fenced off, while no metal detectors are seen anymore. Law enforcers perform occasional searches of handbags. 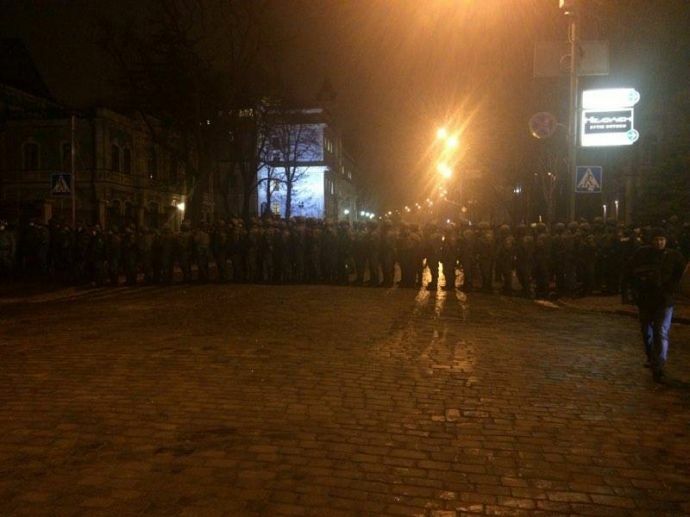 As UNIAN reported earlier, on February 19, one police officer has been injured and five people, including OUN Battalion chief Mykola Kokhanivsky, have been detained amid clashes in the center of Kyiv, according to Kyiv's police chief. ​Protesters who wanted to gather outside the Presidential Administration building on Bankova Street demand suspending trade with occupied areas in Donbas. Kokhanivsky and other detainees were later released.